Brief review: A brilliant insight into the history of humankind. A synopsis of how the human species progressed right from the beginning to the current day world. Looking back at history, it seems (surprisingly) we are currently in the most peaceful era of humankind. Because of rapid scientific and technological advancement, humans may be at the cusp of overcoming 'natural selection' and become God. A masterpiece by Yuval Noah Harari. 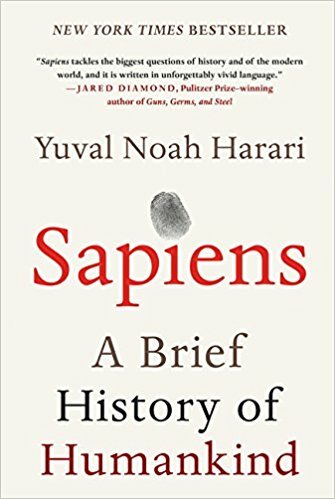 If you have interest in the evolution of human species, history of mankind and the possible future that lie ahead; this book will serve your purpose quite well. It's a long but a worthy read. Brief review: Socrates is considered to be the wisest man ever lived. Plato was a student of Socrates. 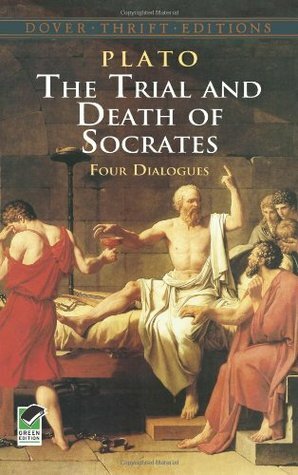 The book is a narrative of 'four dialogues'- Euthyphro, Apology, Crito and Phaedo - which were the themes evoked by the trial and death of Socrates. The teaching of Socrates is full of wisdom. The book is one of my favorites. Read it slow and you need yourself to immerse into it to understand the thoughts and gain from the wisdom of Socrates.